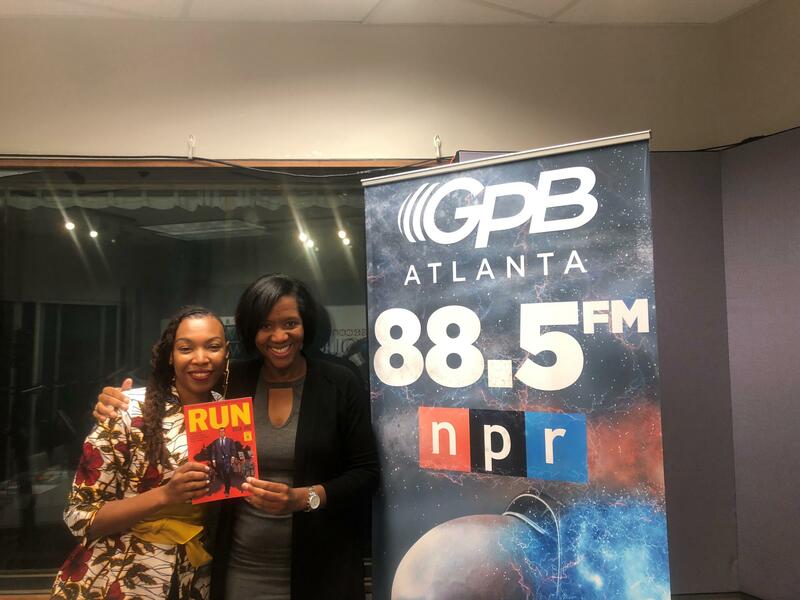 GPB's Leah Fleming sat down with Afua before her appearance at DragonCon. Afua Richardson [left] and Leah Fleming [right] pose with an early version of 'RUN', the illustrated story of John Lewis. 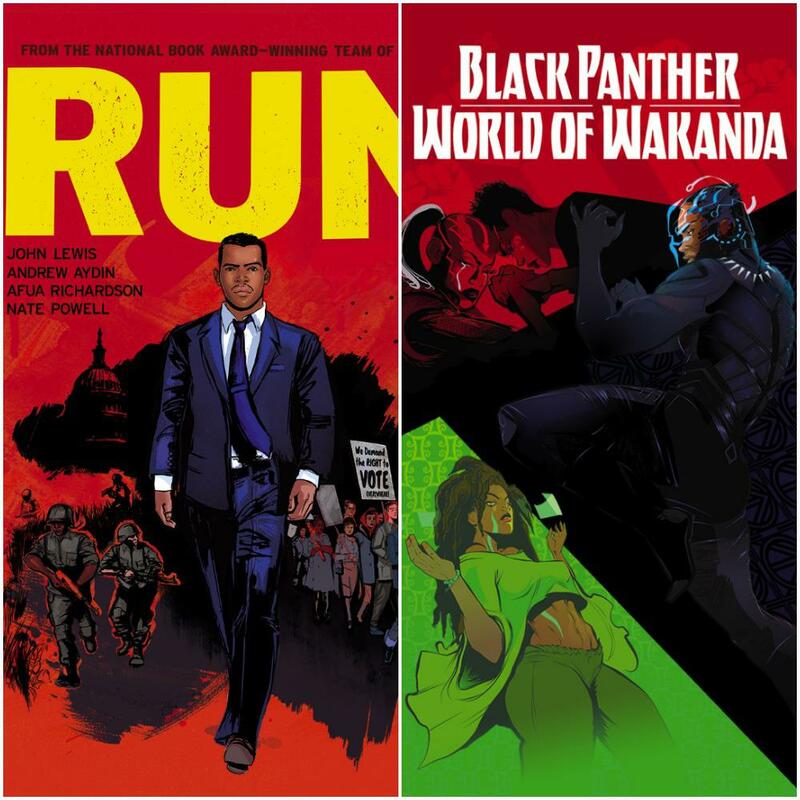 They discuss the cultural impact of Black Panther, Afua's turbulent early life, and the difficulty of illustrating civil rights heroes. See you this weekend at @DragonCon ! Freedom Parkway runs east in Atlanta, coming off the interstate that goes through the heart of the city. 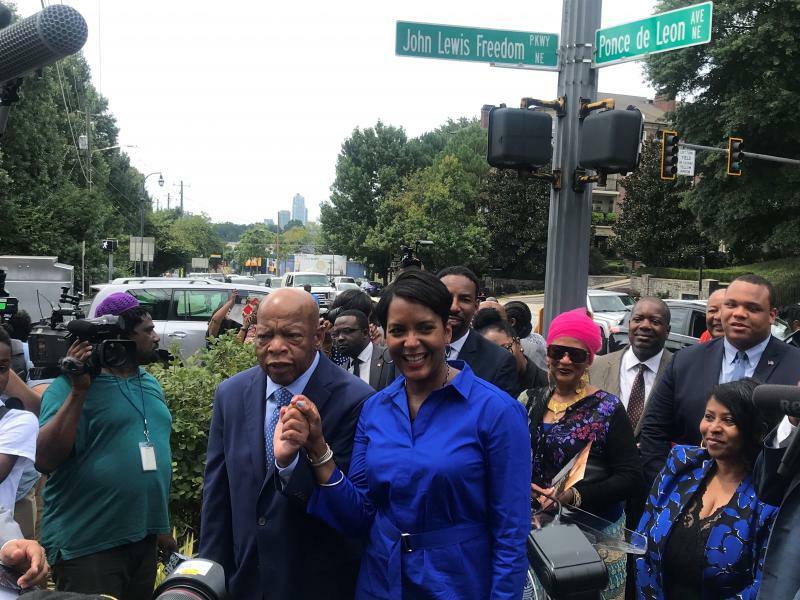 The King Center, named for Civil Rights icon Martin Luther King, Jr. is just a few blocks away.